Training never stops! Been busy the last few weeks in Florida. 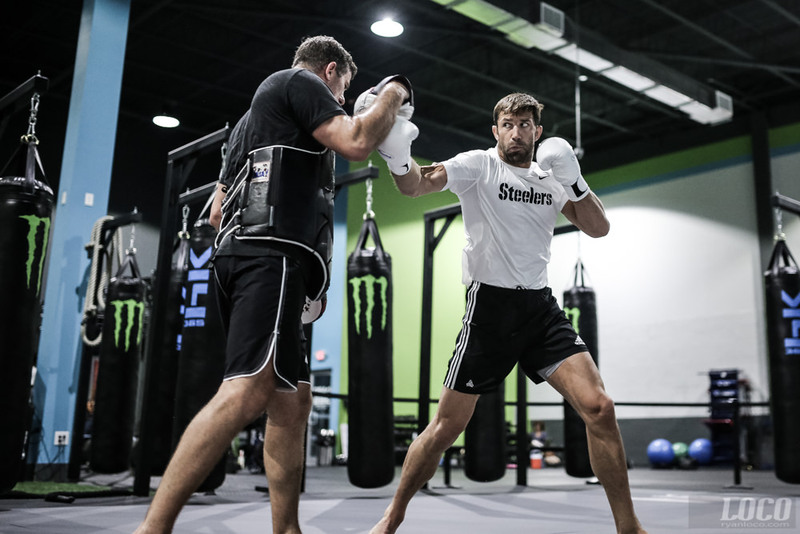 Good to have Luke Rockhold down here getting ready for UFC Fight Night Pittsburgh. Also future Bellator champ Linton Vassell, and Kamaru Usman, who is training for his fight on the same card as Luke.